Over the years I’ve accumulated a significant number of Kid606 albums. He first appeared on my radar when his Down With The Scene record started getting a fair bit of buzz. That record still spins me out ten years later with its mix of noise, techno, dancehall and experimental electronica. After that he released Kill Sound Before Sound Kills You which still sounds like a mix of DJ/Rupture, Basement Jax, Atari Teenage Riot and then some. It was a much more conventional techno/electronic release focusing on dancehall. Most of his records since have followed a similar path so you’ll have to excuse me if I didn’t exactly get excited about the Kid’s first release on Important. It seemed quite odd really, Important is usually considered the home of much more serious and experimental artists. I saw this at my local indie store when it began it’s closing down sale and I snaffled it for half price (still more than I could have brought it from the US but I felt in a benevolent mood). On the first listen it all made perfect sense. 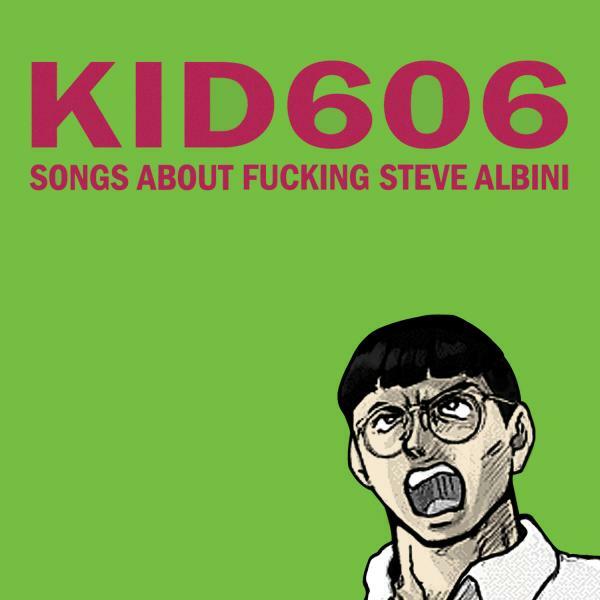 This is Kid606 as I’ve never heard him. The fast breaks and relentless beats are gone. If I hadn’t known what was playing I would have thought I’d stumbled across an album by a Mego or Type artist or Black to Comm or something. What he does is deconstruct electronica. The beats are removed and the other sounds without their techno context are left to fend for themselves. It requires deep listening and I have spent a great deal of time with this record in the past two weeks. It is as confusing as it is fascinating. It made me go back and track down his other analogue works like GQ on the EQ, but that review is for another day.